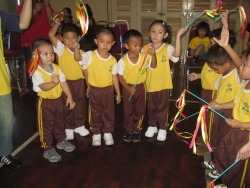 Taska and Tadika Sri Kandi will host its Mini Merdeka & Malaysia Day 2011 on 20th August 2011, Saturday. 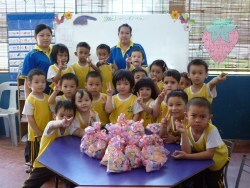 Our celebrations starts from 8.30am to 12.00 pm in at Sri Kandi Kindergarten Penampang. 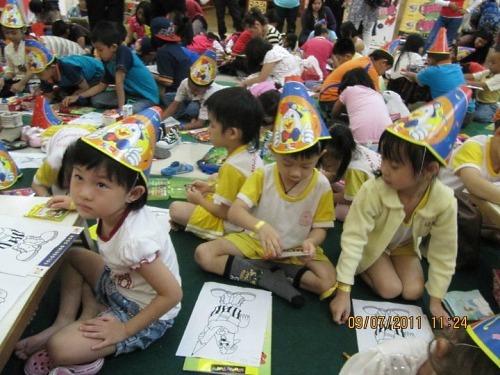 There will be a wide range of activities for our students and parents on that day. You are welcomed to join in the fun. 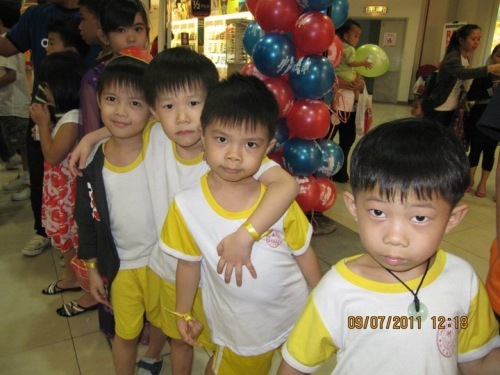 For more information please ask our school counter or call our office at 088-722414. On 16th August 2011, we had our group and graduation photo session for Iramanis Branch and 17th August 2011 for Penampang Branch. Parents should contact their kindergarten to order their child’s photograph. 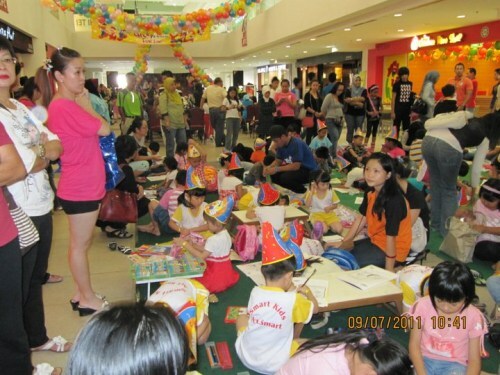 Students from Tadika Sri Kandi, aged 5 and 6 also took part in the Public Bank Coloring Contest on 13th August 2011 at Public Bank, Kota Kinabalu. 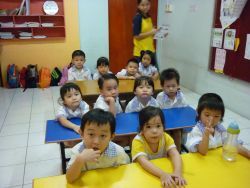 On 10th, 11th and 12th August 2011, we had our first evaluation for second semester of our students from the ages of 4 to 6 years old. 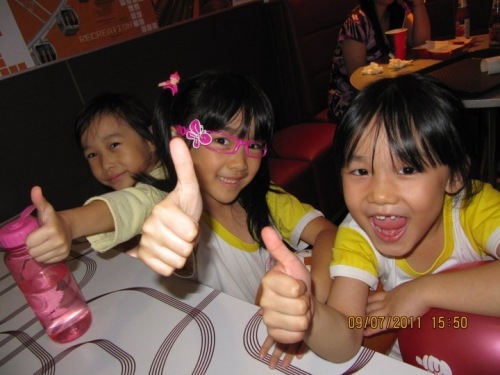 This is to evaluate their knowledge and skills level. 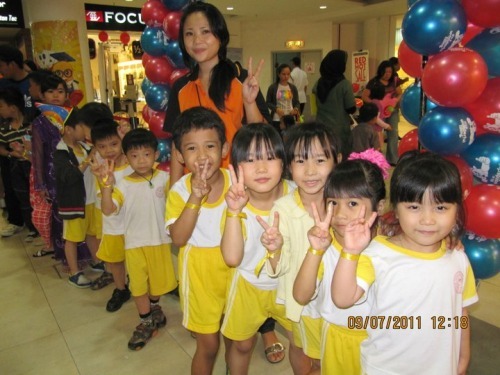 A day of fun and games for the students of Tadika Sri Kandi at Kids Fun Karnival 2011. Taska and Tadika Sri Kandi wishes all Malaysians, A Happy Merdeka Day! 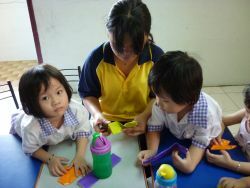 For more photos and activities, please visit our Sri Kandi Facebook page.